It will premier on September 17. 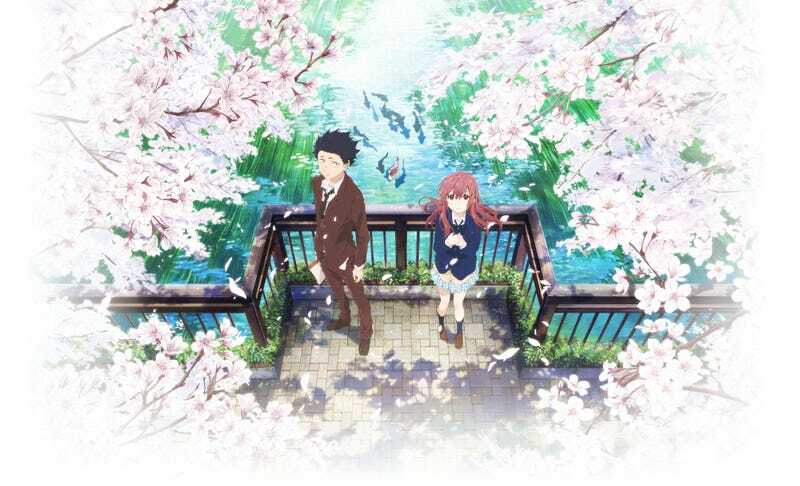 The Official website of the Anime Film “A Silent Voice” ahs uploaded a new Trailer, now featuring the theme song “Loving Is”. Naoko Yamada (K-ON!) is directing the film at Kyoto Animation; while Reiko Yoshida (K-ON!, Yowamushi Pedal) is doing the script. “I wish we had never met. I wish we could meet once again.